Lawson State Community College (also know as "Lawson," "Lawson State," or LSCC) is one of the most frequently searched colleges in America, according to a recent internet keyword search of United States colleges. Lawson State is a public two year community college, located in the state of Alabama. 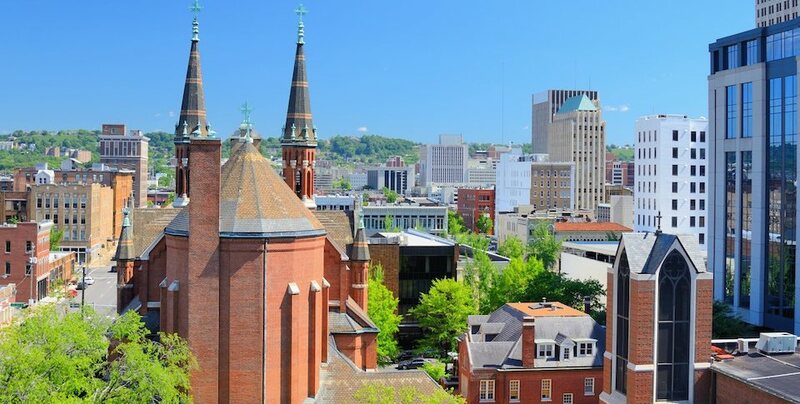 The school was established in 1949, and currently maintains an enrollment of more than 5,000 undergraduate students each semester, in both credit and non credit courses. Here are the answers to some of the most frequently asked questions about Lawson State Community College. 1. 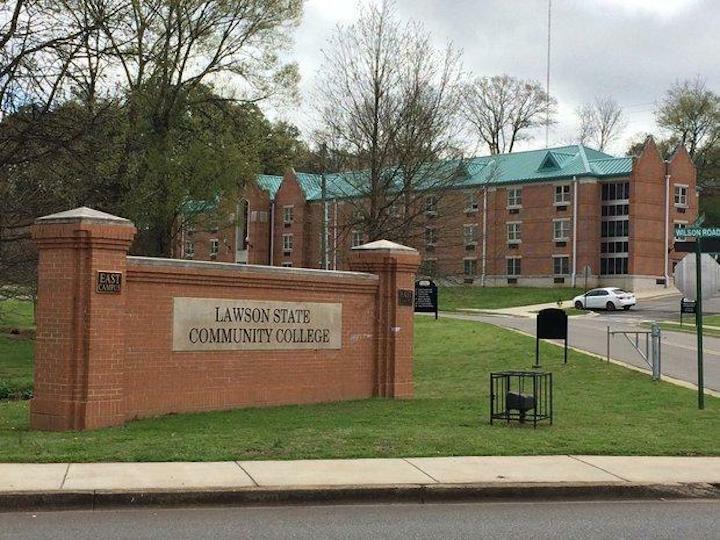 Where is Lawson State Community College? 2. What types of degrees are offered at Lawson State Community College? 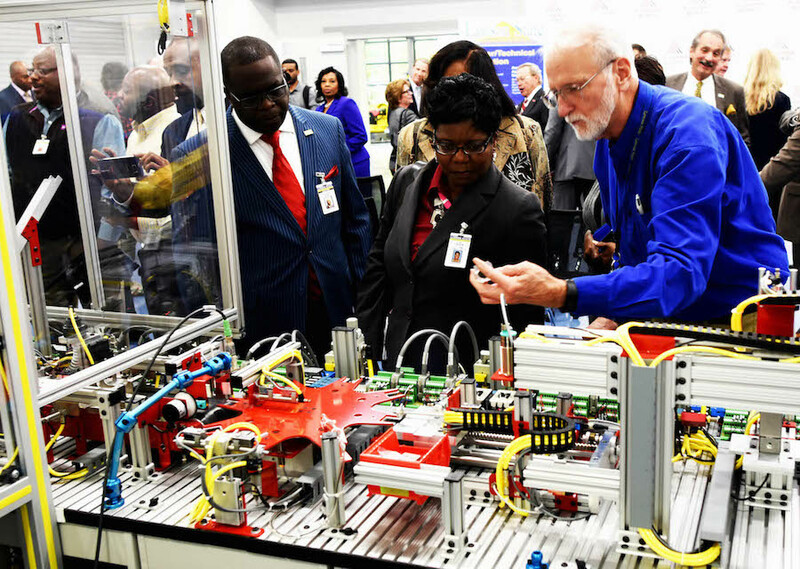 Lawson State grants Associate degrees, as well as quite a few skilled trade and technical certificates. 3. What courses and programs are offered at Lawson State Community College? Students enrolled at Lawson State can choose from a great number of academic programs, career programs, and pre professional programs. 4. Who should attend Lawson State Community College? 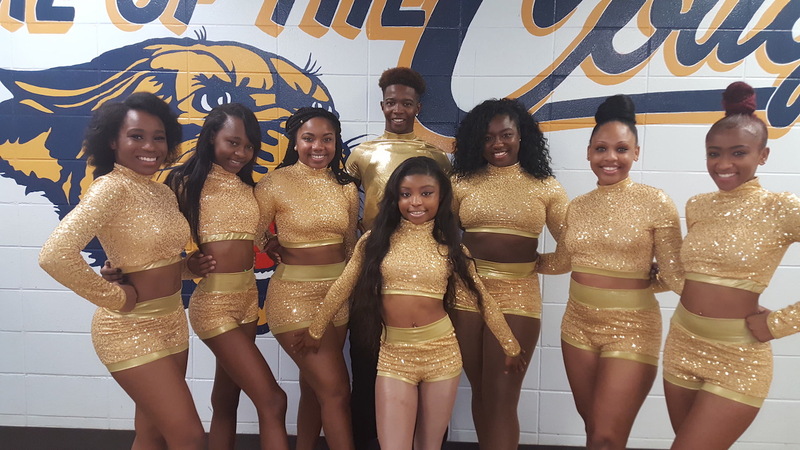 Lawson State is an appropriate choice for Alabama residents of any age who want to save money on their college educations, especially those who live in or near Birmingham. Lawson State also features numerous skilled trade certificate programs for people who want to join the workforce immediately after graduation. African American students are especially encouraged to apply, since Lawson State is a historically black college. 5. Why attend Lawson State Community College? Lawson has one of the state's lowest community college tuitions. 6. 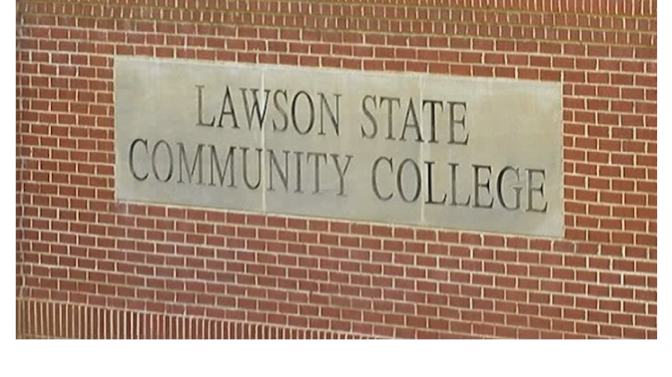 How much does it cost to enroll at Lawson State Community College? $120 per credit hour for all students, for both classroom and online courses. Other fees may also apply. These may include application fees, registration fees, lab fees, online course fees, student fees, insurance fees, and others. Financial aid may be available in the form of scholarships, grants, loans, and work study programs, to help students pay for their educations at Lawson State. 7. How long does it take to earn a degree from Lawson State Community College? For a full time student, it should take about two years to earn an Associate's degree from Lawson State. However, roughly two out of three students at Lawson State attend the school part time. In these cases, how long it takes to earn a degree depends primarily on each student's own schedule. 8. What is the Lawson State Community College campus like? 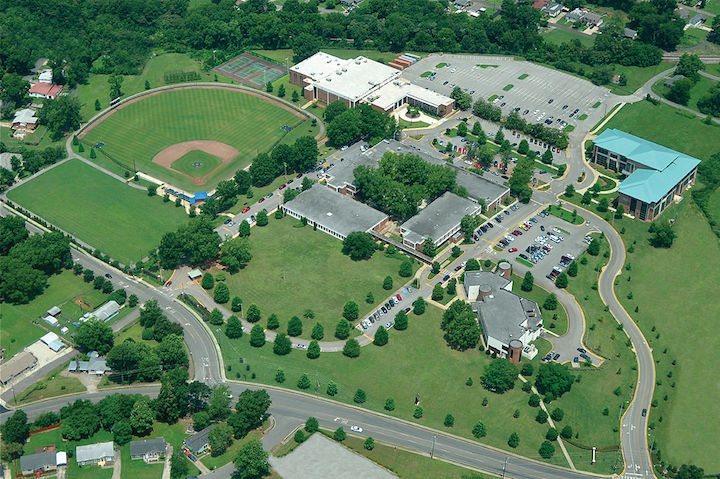 The LSCC campus is home to a number of academic and administrative buildings, and also has on-campus student housing. The athletic teams at Lawson State are called the Cougars. They play for the Alabama Community College Conference. 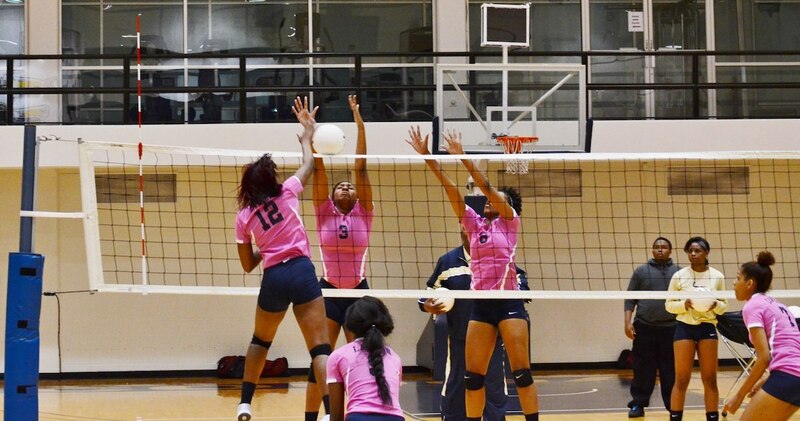 Intercollegiate sports for men and women at Lawson include Baseball, Basketball, Cheerleading, Dance, and Volleyball. The school colors are navy and gold. 9. What is the Lawson State Community College neighborhood like? The LSCC campus is located near enough to downtown Birmingham that a car is not necessarily needed to get around the area, although some will find a vehicle convenient. This neighborhood has a decent walk score, and public transit services are available. 10. What are the distance learning options at Lawson State Community College? Lawson State has many online courses available, and one fully online program in Business Administration, where students can earn their degrees fully online. Aside from the Business degree program, all the basic academic classes can be taken online, as well as quite a few other classes. 11. What is the contact information for Lawson State Community College? You can reach the Birmingham or Bessemer campus office of Lawson State by calling 205-925-2515. To reach the Admissions Office of Lawson State, call 205-929-6309. Or you can send a fax to Lawson State at 205-925-3716. Above: Former President Obama speaks at Lawson State.